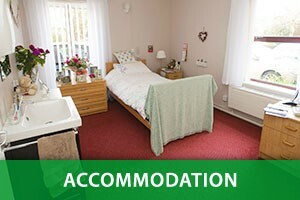 We offer high quality care in a homely and friendly environment. 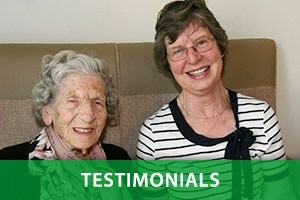 We are a charity so all our income is ploughed back into further improving our services to our residents and their families. 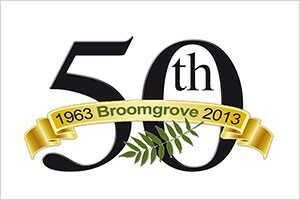 Broomgrove is a gem of a nursing home in the leafy south west of Sheffield, but within a stone's throw of the city centre. 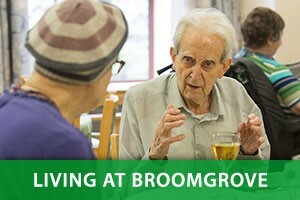 Everything we do at Broomgrove is about our residents. 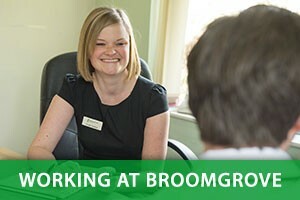 Get in touch to find out more about the range of services we can offer.